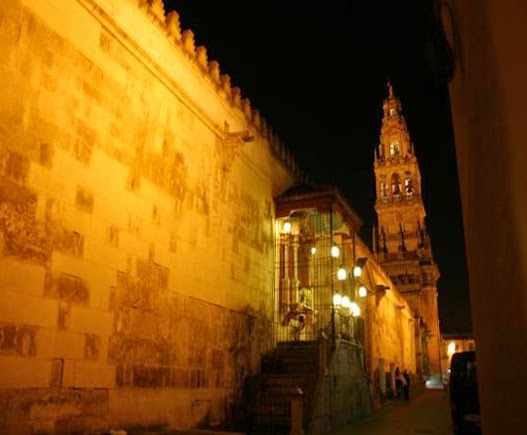 Al-Andalus is thriving thanks to the organization, El Legado Andalusi. 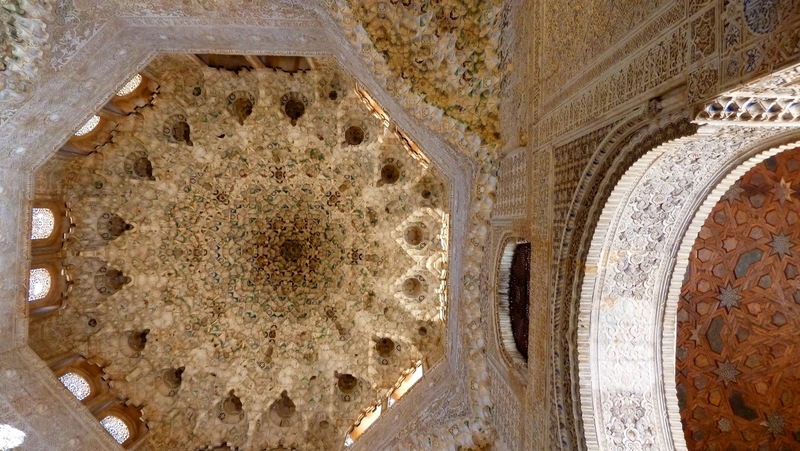 The vestiges of Islamic ruled Andalucia (Al-Andalus), which surround us everyday in this hot land, are a rich base to build a society on. 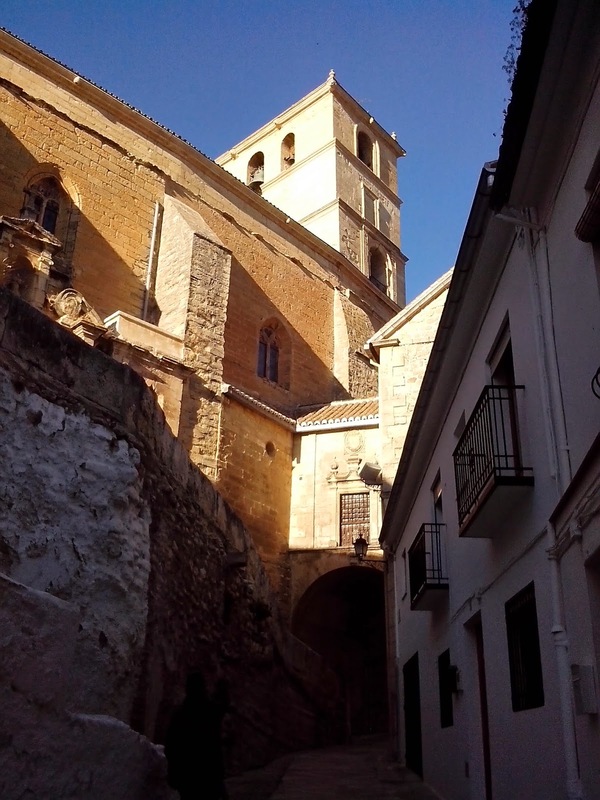 Fortunately, this history hasn’t been consigned to stuffy textbooks and the Fundación el Legado Andalusi is intent on promoting, preserving and protecting the record of this tremendous heritage in a dynamic way. From cooking courses to textile design classes, the Fundación serves to generate awareness about those whose footprints we tread in. It also promotes appealing ways to become acquainted with the story of our home and become involved with the community within it. ﻿For the bigger picture of this organization, founded in 1995 and supported by the Junta de Andalucia, is not only to encourage cultural understanding internally but also includes strengthening ties with Muslim countries and work towards creating harmony and positive perceptions of each other. 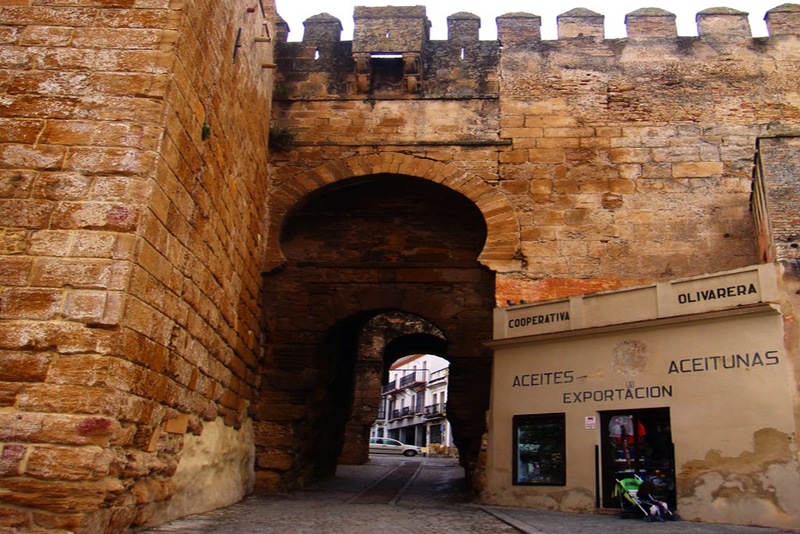 The offices of the Fundación were once found by following the romantic arched alleyways of Granada’s Alcaicería, the former Arab souk, out to one of the finest examples of Moorish 14th century architecture, the Corral del Cabón. Here the busy staff attested to the absolutely packed schedule the Legado keeps. At the time, I spoke with Ana Carreño, the organization’s Communication Director, her busy office virtually sings with vitality. For among her Legado’s projects she is responsible for putting together its informative glossy colour magazine, promoting its cultural exhibits (there have been over 30 important ones in Spain and internationally) and overseeing a huge compilation and publication of materials. They have the honour of having published the most works on Al-Andalus, with many of these being important academic pieces never before explored, Ana mentions proudly before passing to me an example. The fascinating story of León the African, a Moor who left Granada in the 15th century, and who become the Renaissance’s authority about Africa and advisor to the Pope. “This wonderful tale had never been told in Spanish before we published it in 1995.” And to be sure there are many more and if you leaf through their catalogue of published guides, texts and stories, something will tweak your interest. 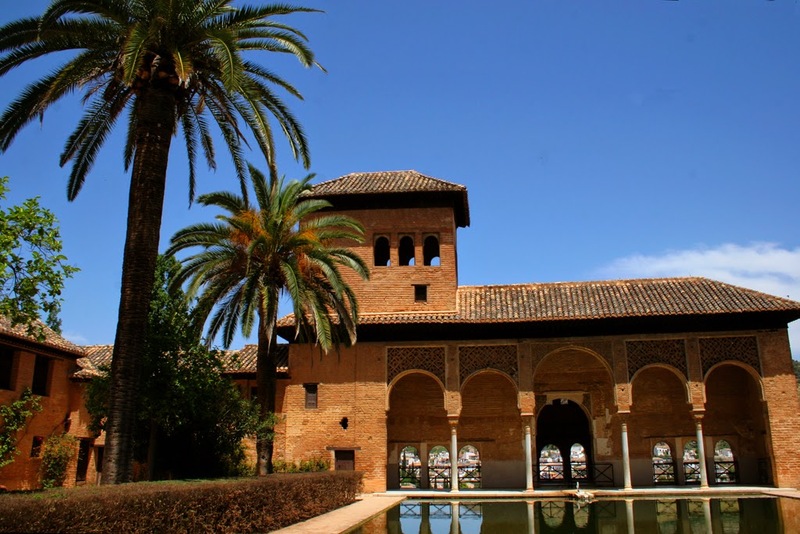 Today, though, El Legado has the honour of having its own pavilion, "Al-Andalus, Sciencia and the Arab Islamic Civilization" now based in the large and lovely interactive Science Park of Granada. The more visible signs of the Legado’s work, which we see everyday though, are the purple coloured road markers resting outside many villages and towns. 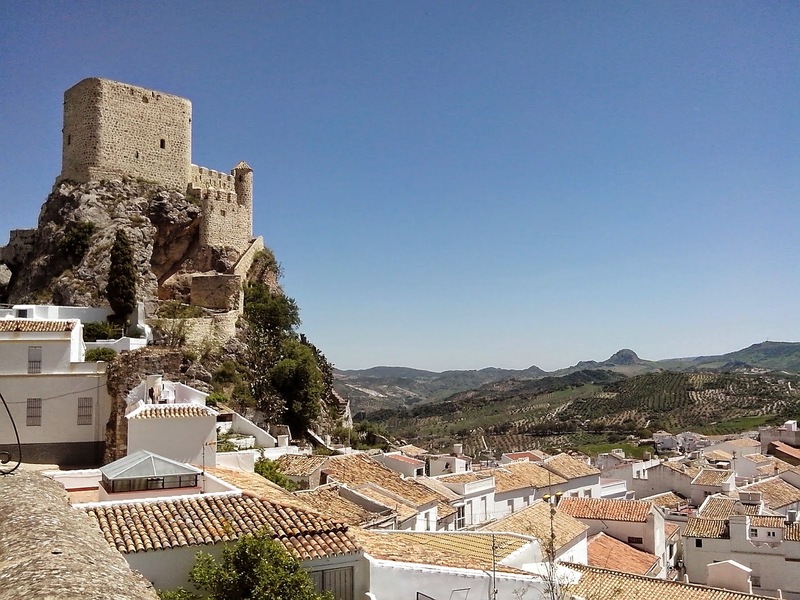 With seven cultural routes spanning Andalucia (and visions of continuing these to their origins such as Morocco) the visitor is offered a ready-made tour showing the area’s diversity with opportunity to enjoy rural tourism at its best. The criss-crossing paths of such groups as the Califato, Nazaríes and even modern personalities as American writer Washington Irving reveal our landscape to be an important living chronicle. 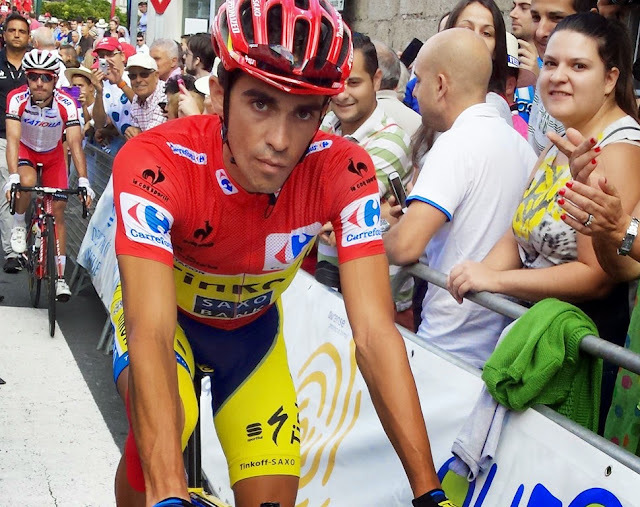 ﻿A labour intensive project, the signposting (first step in route formation) of the ‘Rutas", The "Ruta de los Almorávides y Almohades’ being one of the Legado’s longest, offering those closer to the coast a chance to become familiar with the Fundación. 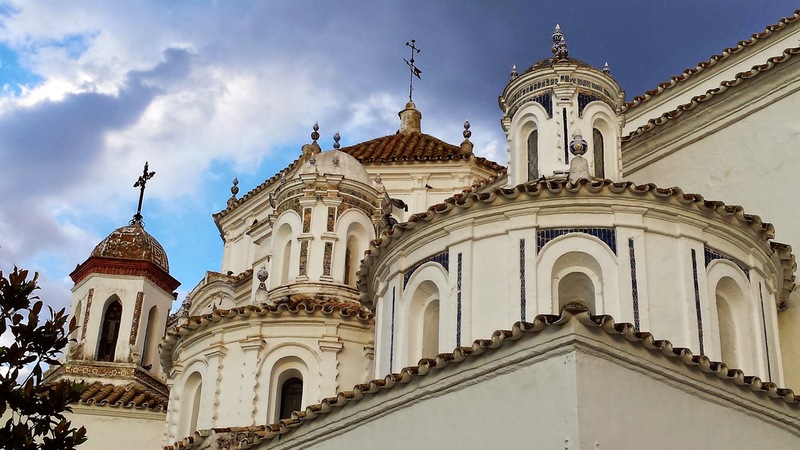 Covering the distance from Cadiz to Granada, including Velez Malaga and Ronda, the Almorávides route once signposted (planned for this autumn) will then go on to offer different activities so residents and visitors alike enjoy the fruits of this heritage. There are now over 9 of these routes, each of them unique and rich in history and taking in an immense landscape. 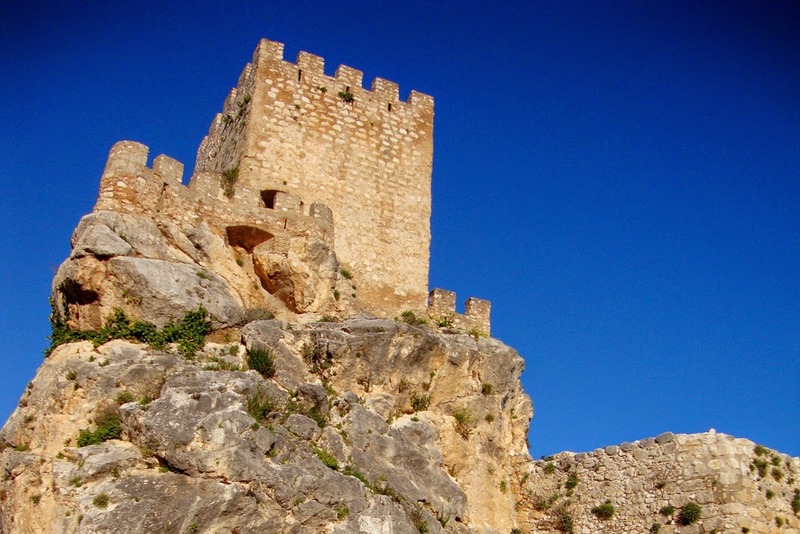 ﻿The benefits of such cultural tourism are now reaping harvest, with tourists wanting more than the sangrias and sun Spain offered in the past, (especially through the Franco era when publicizing such historical material was discouraged). Now in a more positive and sustainable way, tour agencies in Japan and Germany’s large “Studiosus” are promoting the Fundación’s work with itineraries focused on local amenities and attractions. Continuing this policy is Legado’s “Alternative Routes”, designed for nature lovers wishing to get out of the car and actively experience these circuits. With prospects to explore by foot, bike or horseback the foundation is working hard to include everyone’s interests. Which is why their policy of integration is so successful. The workshop on the Washington Irving route I attended was a perfect example. A hands-on gastronomy programme saw all participants cooperating amidst the sweet smells of the spices of Al-Andalus. Some kneaded pastry, while others toasted almonds or cut lemons, all with guidance from chef Juan Matías del Moral, who introduced through forgotten recipes the Moorish love of fine dining.